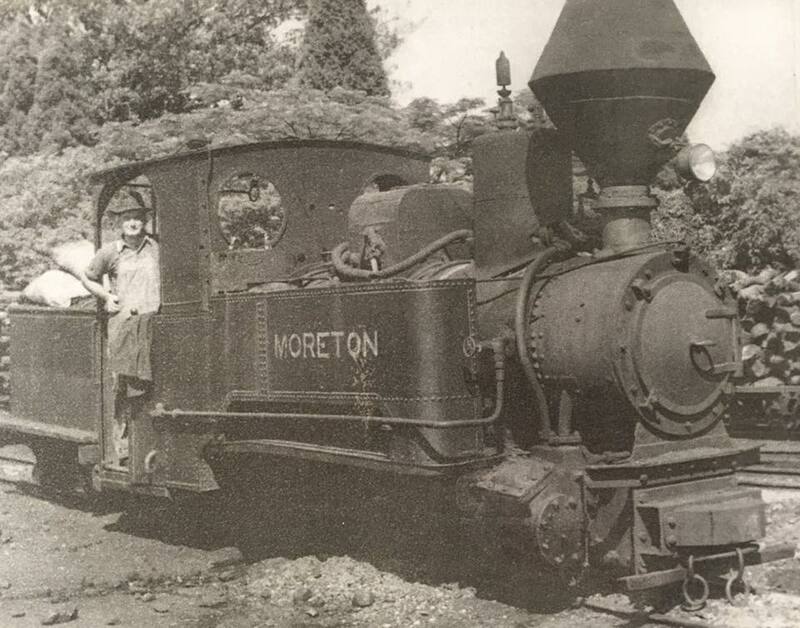 Moreton, one of Queensland’s original coal-fired cane trains, was built in Germany in 1901. In 1905 Moreton was brought to Australia to replace horse drawn trucks carting sugar cane to the Moreton Mill in Nambour, on the Sunshine Coast. After 64 years of service Moreton retired and was replaced by modern diesel locomotives. In 1980 Moreton was acquired by the Ginger Factory and restored, part of which saw him replaced with a diesel engine. 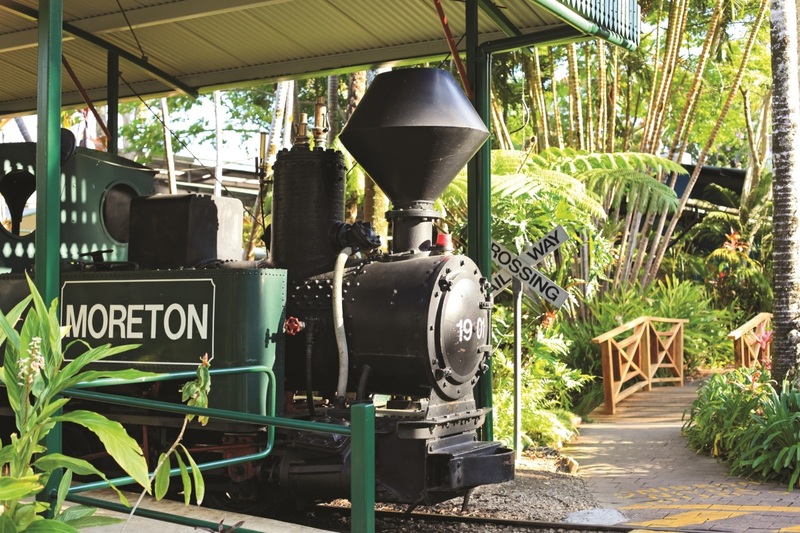 Moreton now permanently lives at the Ginger Factory, taking visitors on a 15 minute journey through the subtropical gardens and around the park. Train rides operate every half hour daily, 9.30am to 4.30pm.